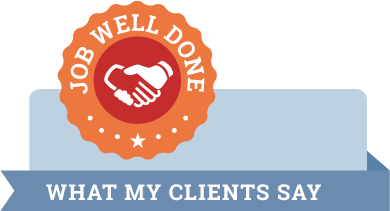 Do you want more clients? Who doesn’t, right? But it’s hard because the marketplace is crowded. In order for new customers to hear how you can solve their problems better, you need to standout and grab their attention. But, there are so many marketing messages bombarding people that it is hard to stand out. To get noticed and considered, you need to tell people not only the value you deliver, but how that is different from any other alternative solution. Then, most likely they won’t hand you money the first time they meet you so you need your brand to be memorable as well so they remember you when it’s time to pull the trigger and buy. But figuring out how you are different and then communicating that in a memorable way is hard. I get it! Not knowing what made me and my company distinct has given me paralysis analysis in the past. It’s really hard to look at yourself and not only see yourself from the customer’s point of view but also to see yourself objectively. So you spin your wheels second guessing your brand and how to communicate it in a unique and memorable way. Is this happening with you? From working with my clients and talking with fellow business owners, it’s a common challenge. If YOU can’t figure out what makes you or your company different then how are you going to tell your story and attract the right clients? 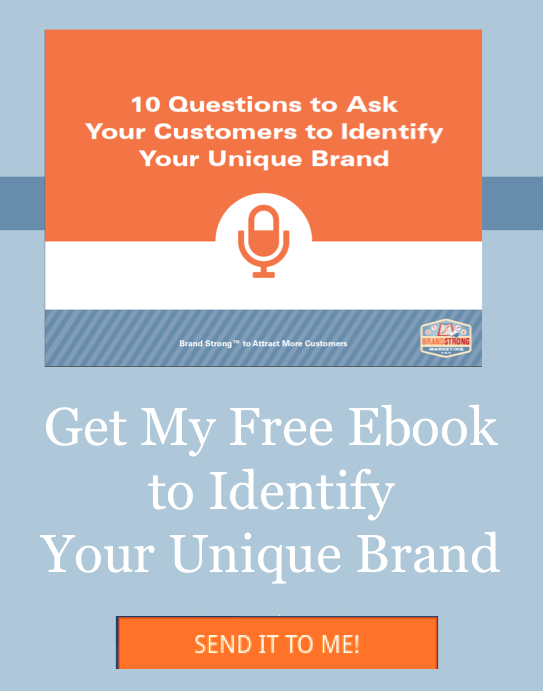 So, is your brand unique? Is it memorable? If not, let’s fix that! Grab attention. Be memorable. Win more business. In this workshop, working together we’ll identify how your business is different, brainstorm ideas to make that difference stronger, and create messages that communicate how you are uniquely positioned to help them solve their problem. This will not be a boring lecture. Nor will you go back to the office all jazzed up about what you are going to do only to get distracted and derailed by client work. Time is precious, so we are going to get stuff done! 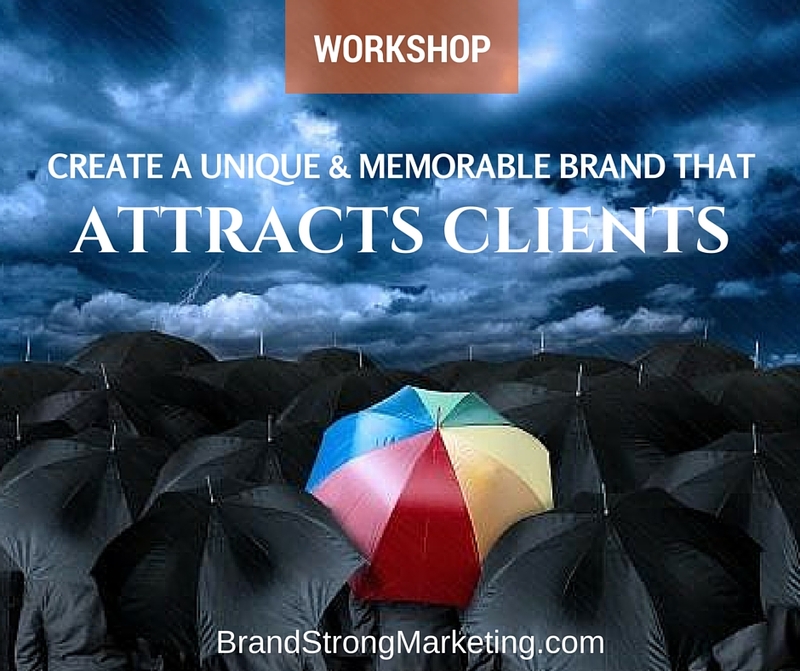 The 3-hour working session is designed so that you will have something to implement immediately to start attracting more clients. Plus, you’ll get valuable feedback from me and the other participants to make sure your brand message is clear and compelling. Hope to see you on April 28th at my workshop. In the meantime, Brand Strong™! Still not convinced you need this? Here’s a post I wrote on Why Your Brand Needs to Be Unique and Memorable.